The Medical Imaging Program Class of 2014 plans to use their new-found knowledge as they begin their careers in the field of medicine. 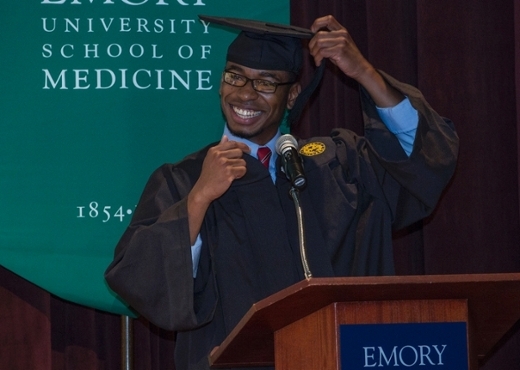 This year, 26 Emory Graduates received their Bachelor’s Degree in Medical Imaging. 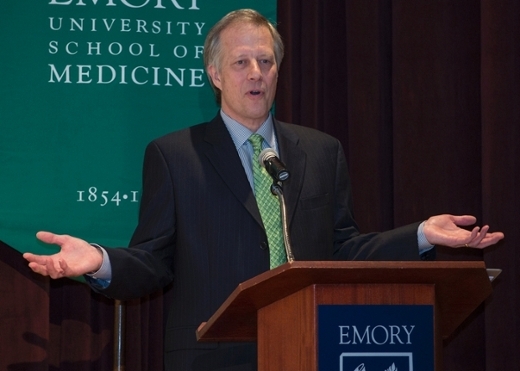 Eric Edmondson, was the graduation speaker and addressed the students about “the work they had completed to reach graduation, the importance of continuing to learn and participation in medical imaging professional organizations.” Through the Emory Medical Imaging Program, aspiring Radiologic Technologists (RT), along with practicing RTs, are given the opportunity to gain specialized skills in the areas of CT, MR, IR, Women’s Health, education or administration. This year, 11 graduates completed their program with a focus in MR, six in CT, one in IR, two in women’s health, two in education and four in administration. 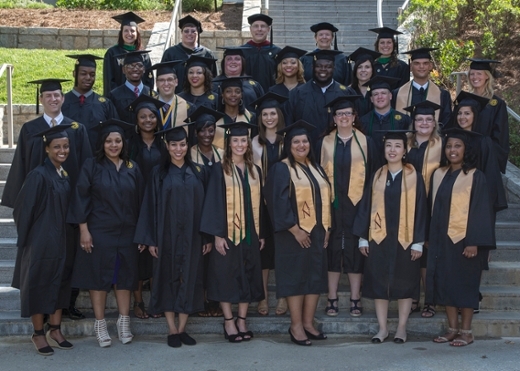 The Medical Imaging Program faculty wishes the Class of 2014 success and happiness as they move forward in their lives and careers.